After completing the Next Step program, my goal was to return to some semblance of a normal life. This was easier said than done, as a diagnosis with a life-threatening illness is extremely disconcerting. Add in the fact that at that time, people with the condition were viewed (at best) with suspicion and distrust or (at worst) vilified and hated, and normalcy seemed out of reach. I was scared of those people who voiced negative opinions about people like me, when in reality they had no clue about me or my life and no understanding of my situation. In the midst of these very difficult circumstances, I was offered healing, hope, and comfort by many people who loved me unconditionally. My dad never let me forget that he adored me, offering me unshakable support and love that resonates in my heart to this day. Liz, my step-mother, nourished me with her love, the strength and humor she showed facing her own illness, and her marvelous cooking. In addition to the steadfast love she offered, my sister Deana became an informed ally, someone with whom I could discuss both my challenges and fears. My nieces and nephews, Lacy, Anna, Don, and Will, offered me a radical love and acceptance that showed both the quality of their upbringing and the depth of their spirit. 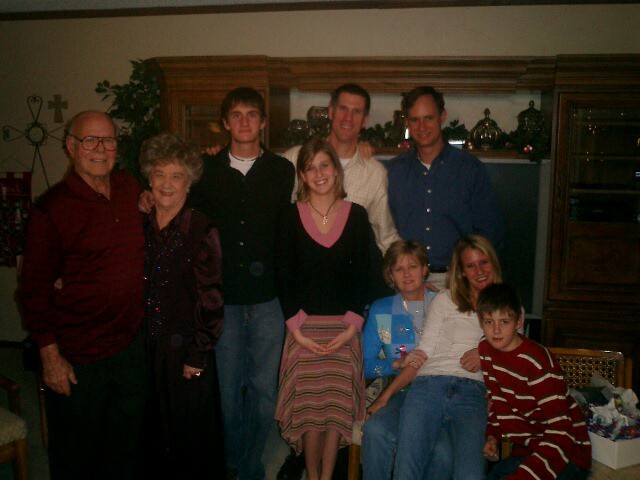 Liz’s family, Craig, Don and Cindy, Penny, and Thad, showed me nothing but compassion and love. The list of relatives from my non-immediate family is too long to enumerate, but many, many others let me know that their love for me was unaffected by my diagnosis. My friends also offered unconditional love and support. Kevin, my best friend from Rice offered both his love and wicked sense of humor to make things lighter and less burdensome. Keri became my constant companion at A&M, giving me the gift of honesty by sharing both her love and her grief upon hearing the news. This helped me be honest about my own feelings. Brian was the first man I dated after my diagnosis. His willingness to date someone with HIV helped me think differently about my future. I spent a lot of time with these three friends, but there were other friends too numerous to list who also offered me love and support. I’m grateful for them all. A special source of support were the clergy who ministered to me, a force so potent that I’ll tell you about them in another chapter. 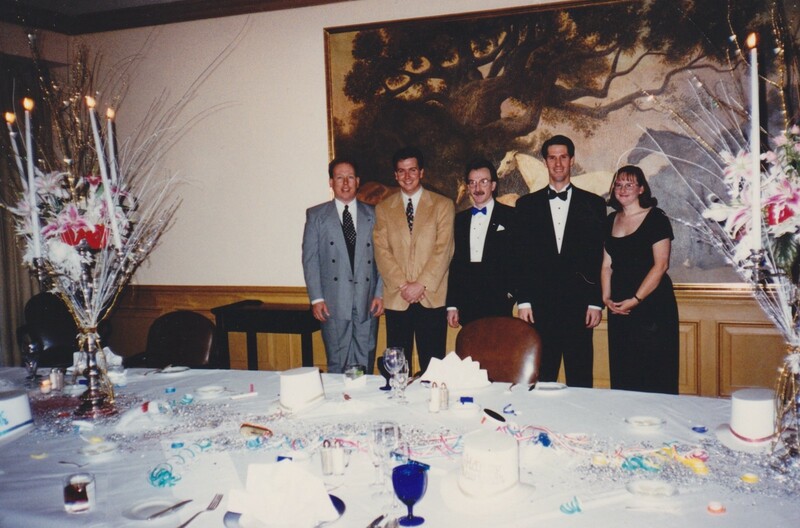 Kevin, Brian, Ed, Clay, and Keri on New Year’s Eve 1992. In the earliest days of my struggle with HIV, I found myself surrounded by a host of companions on the way. They stood with me, amazing and steadfast, embracing me with unconditional acceptance and love. This gift from those who knew me best was a potent antidote to the aggression of those who would condemn me without knowing me at all. Because my friends and family surrounded me with love, I began to understand the true power of relationships and the meaning of grace.